HTC is geared up to launch its latest flagship on 23 May. However, earlier today, famed leakster Roland Quandt tweeted out a link to one of HTC’s test domains showing off the U12 Plus in its entirety — design, specs, and everything else. While the web-page has since been taken off, it wasn’t before almost everyone got a look at what HTC has planned for its latest flagship smartphone. 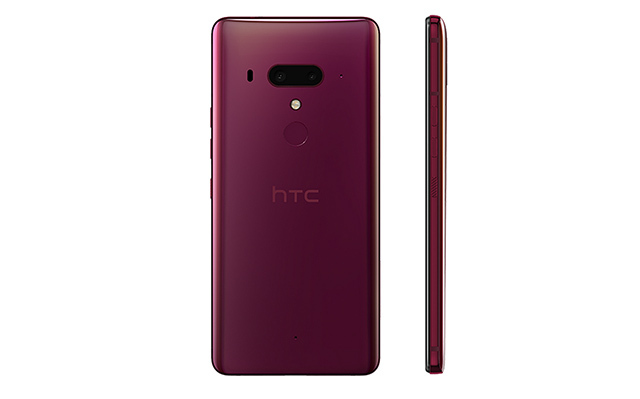 In terms of specs, the HTC U12 will feature top-of-the-line hardware while skipping out on some notable flagship-grade features that most other companies are now offering. For instance, the U12 Plus will not have a notch (which can be both a good, and a bad thing depending on where your loyalties lie), and the company has apparently decided to not put in an AMOLED panel in the phone too. 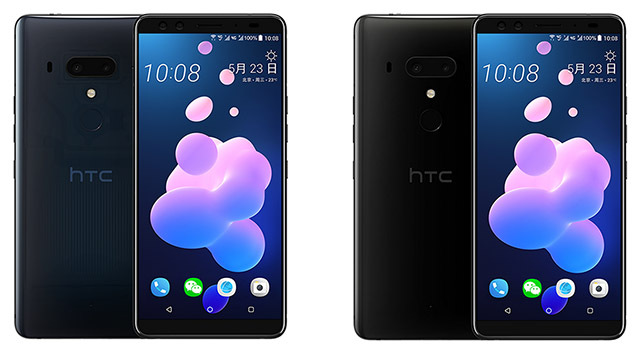 Instead, the HTC U12 Plus will feature a 6-inch WQHD+ Super LCD6 display — how that fares against the competition is up in the air for now, but we’ll definitely look into it once the phone comes out. 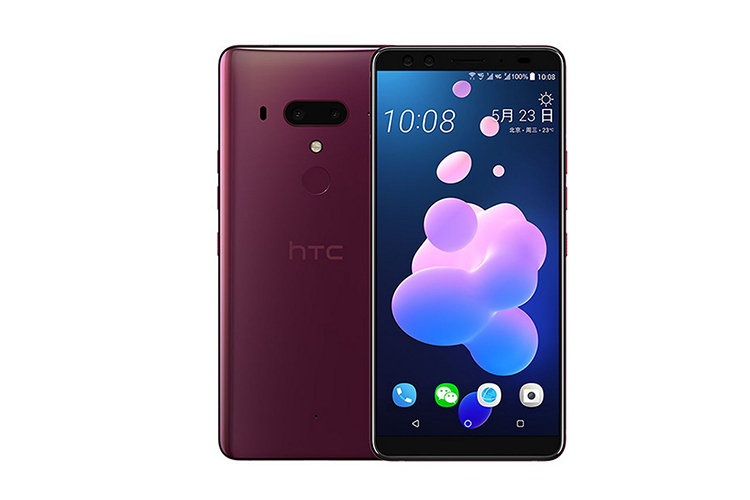 On paper, the HTC U12 Plus is definitely looking to be a great smartphone, although I’ll reserve judgment for after I’ve had a chance to go hands-on with the smartphone. In terms of pricing, according to The Verge, the phone will be priced at 5,888 Yuan (~$980) in China, which looks right in the ballpark of some of the more expensive flagships out there in the world today.